GaryMoller.com - Health, Fitness - Naturally! 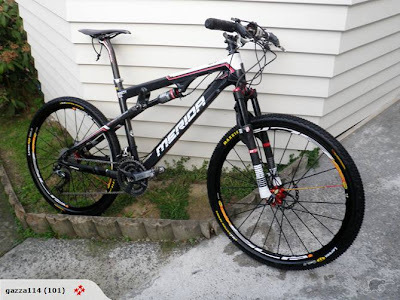 : Do you want to buy a really good Mountain Bike? Do you want to buy a really good Mountain Bike? Weight is in the low 9Kg range depending on the tyres. Here's the link to place a bid or Buy Now!